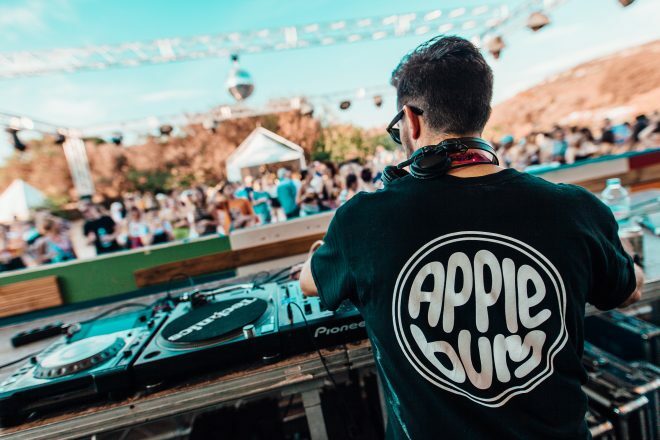 Rising UK promoters Applebum will take over from the Soundwave Croatia crew at The Garden next summer as they host a brand new festival in the picturesque spot. Applebum: The Beach Beyond is expected to be Applebum's biggest event to date, and follows up ten years of iconic Soundwave Croatia parties hosted at the popular resort. Masterminded by the rowdy UK partystarters alongside crew members from Rise Festival and Soundwave, the new addition to The Garden will offer up five days of music spanning eclectic soul, electronic, hip hop and r'n'b all played out in the intimate, idyllic setting. Applebum: The Beach Beyond will take place July 18-22 in Tisno, Croatia. Check out a festival teaser trailer below and grab tickets to the inaugural 2019 edition of Applebum: The Beach Beyond here.